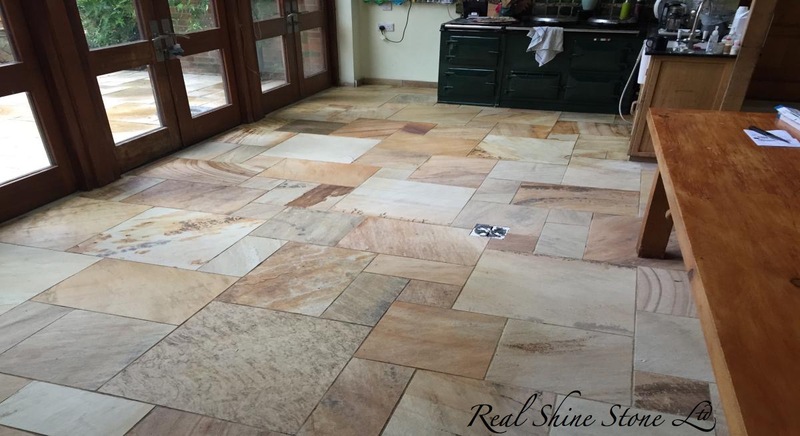 Real Shine Stone Ltd offers efficient maintenance services for any type of natural stone in residential and commercial properties. Despite what your needs are, we always have the right solutions for them! 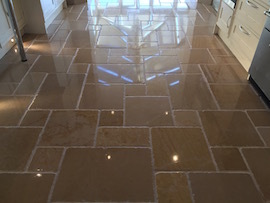 Maintenance of any natural stone floor is extremely important for expanding its life. 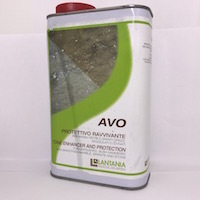 It is usually done after the restoration processand it is of a significant value for sustaining the quality of your floor. 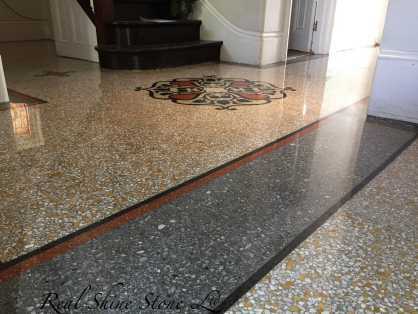 Just think that natural stone has been using for many years as a floor coverage in the medieval castles. This fact proves that even in the past people have appreciated its beauty and durability. 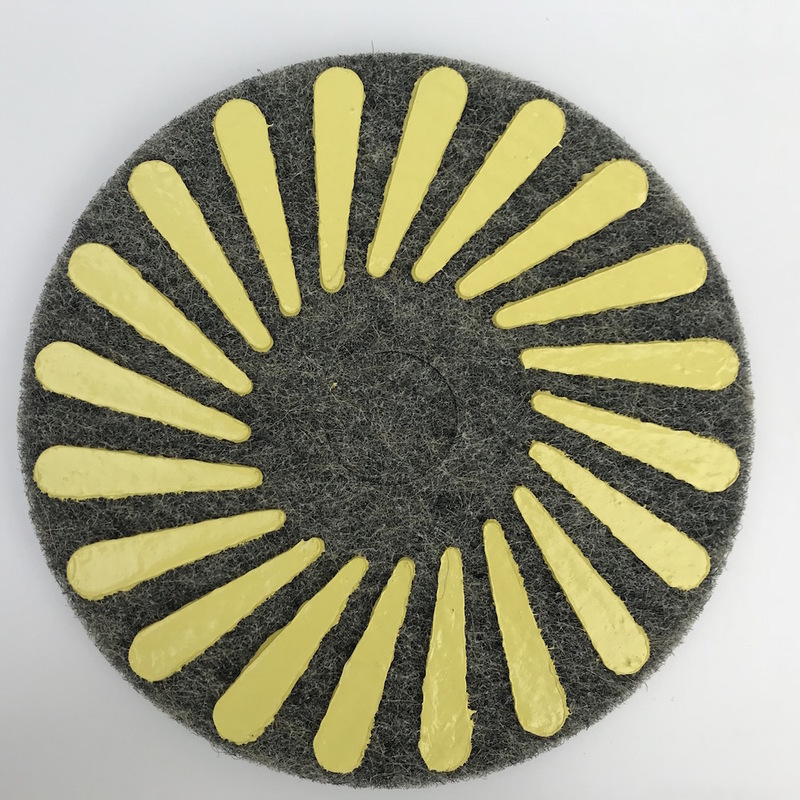 However, as all natural materials, it also needs a proper level of attention. 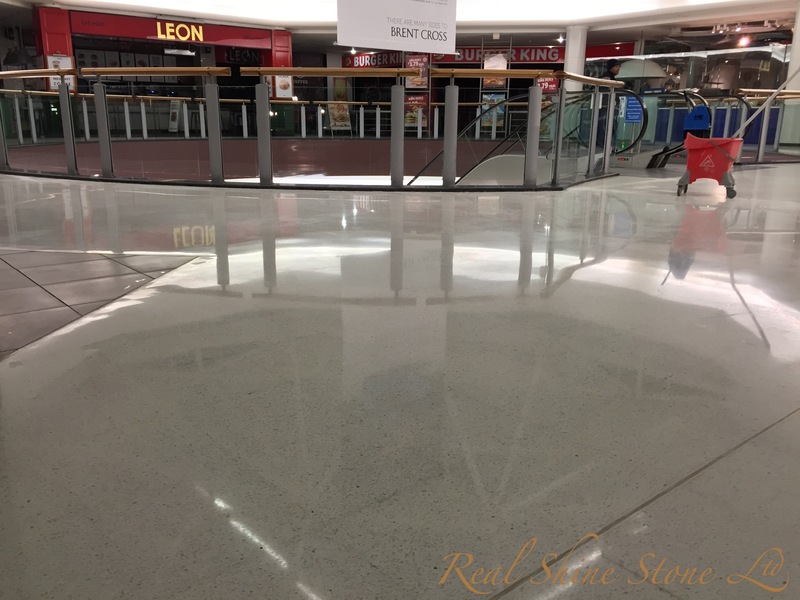 Although, natural stone is well known for its high resistance and strength, if the proper maintenance is neglected the floor will become scratched and lifeless. 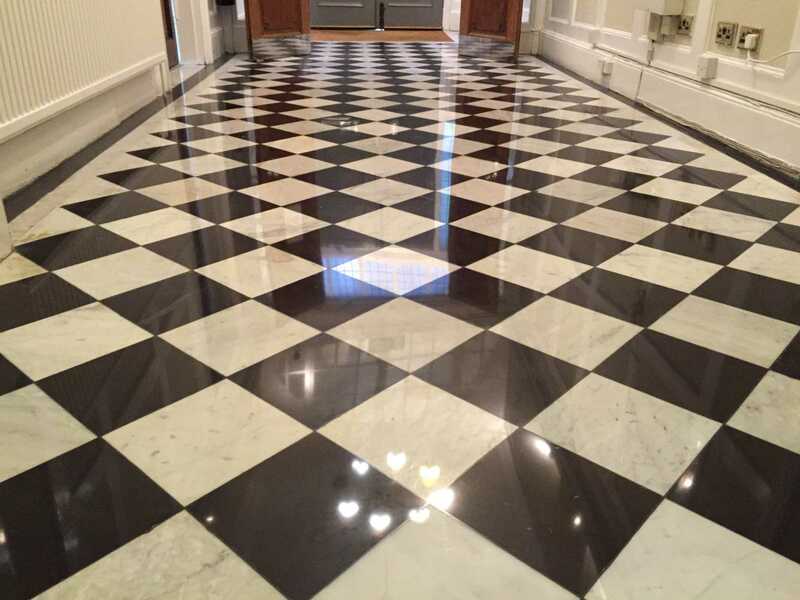 For keeping its shininess and attractive appearance all the time, regular natural stone maintenance is required. If you take advantage of ourmaintenance service you could save money from a complete natural stone restoration. 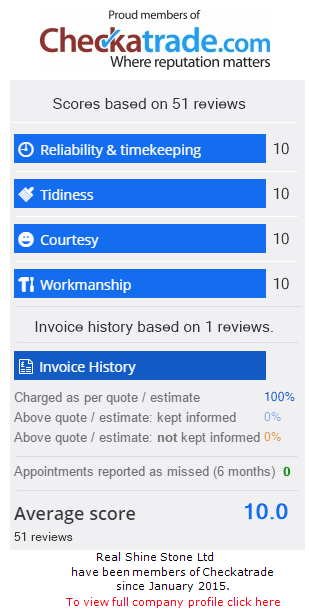 How often you should use this service highly depends on a number of factors such as amount of traffic and type of stone. 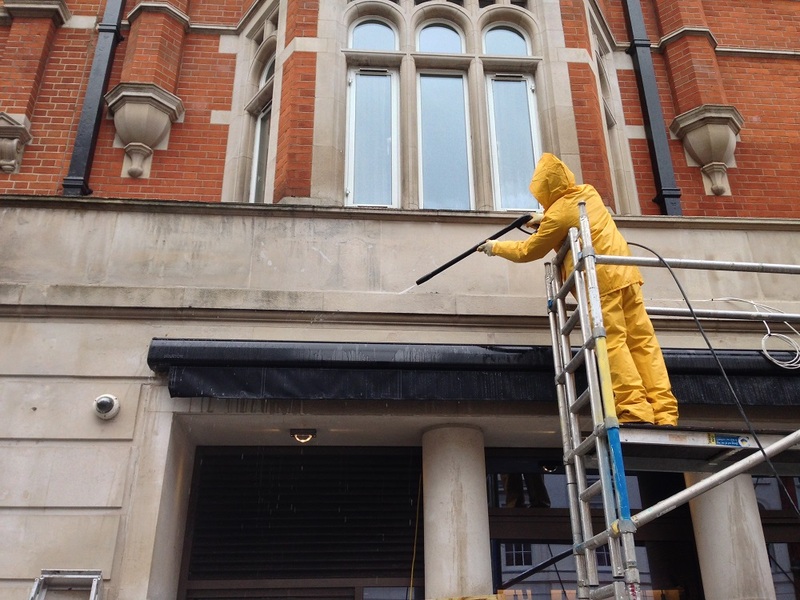 High traffic areas in properties like office buildings, hotel receptions and shops will require maintenance services more regularly than private houses. 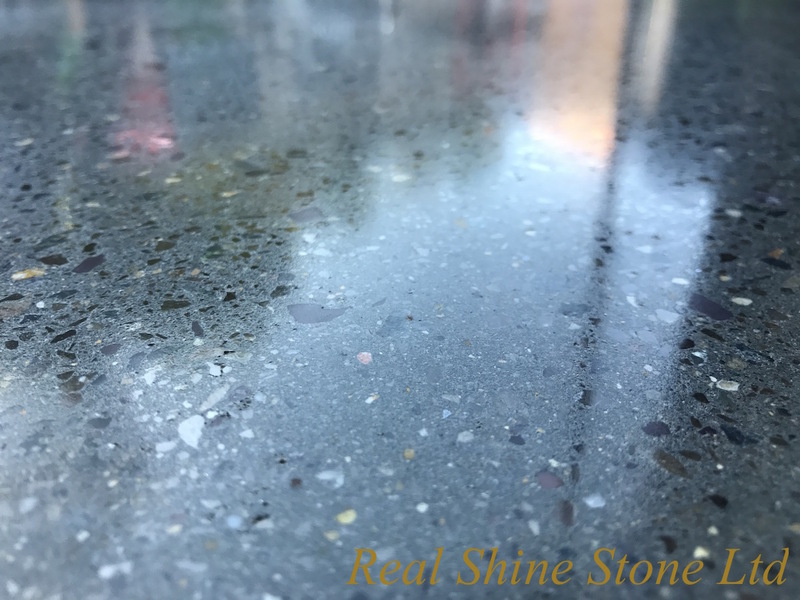 Real Shine Stone Ltd offers you annual or monthly visits according to your exact needs. We will help you to keep your expensive investment in top condition without any hassle and worries for you.